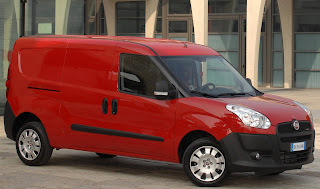 The Ford Transit Connect is about to have some company in the small commercial van market, as Chrysler’s Ram division is set to import the Fiat Doblò. This was first speculated earlier this year as spy photos started appearing of a Michigan-registered Fiat Doblò chassis testing in Michigan. 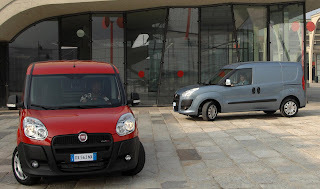 Fiat and Tofas Turk Otomobil Fabrikasi announced in a statement that it will produce 190,000 Ram Doblò commercial vans over a period of seven years, beginning in 2013. The Tofas's facility in Bursa, Turkey will receive a $160m (£101m/€117m) upgrade and alterations to the vehicle itself in order to meet stringent safety regulations in North America. In addition, Fiat may import its forthcoming Ducato large van in 2013 as a descended of the Ram Sprinter. Fiat didn't particularise what powertrains or nameplate would be used.